8.5" x 11", 1 Part 20# Laser / Deskjet Paper. 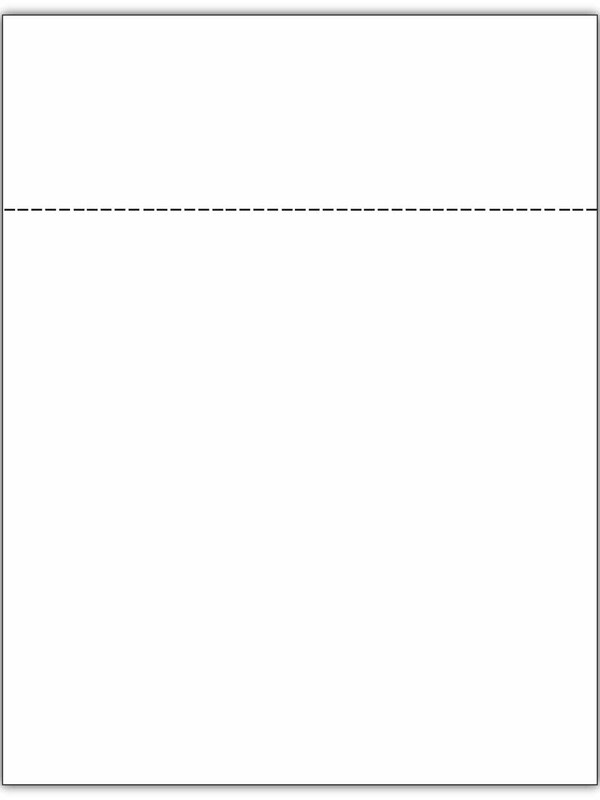 The outgoing Single Window Envelope is White. 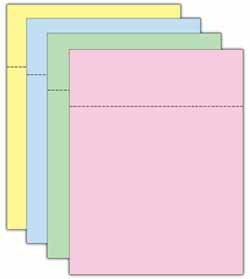 The return remittance envelopes are available in Blue, Canary, Green, Grey, Ivory and White. 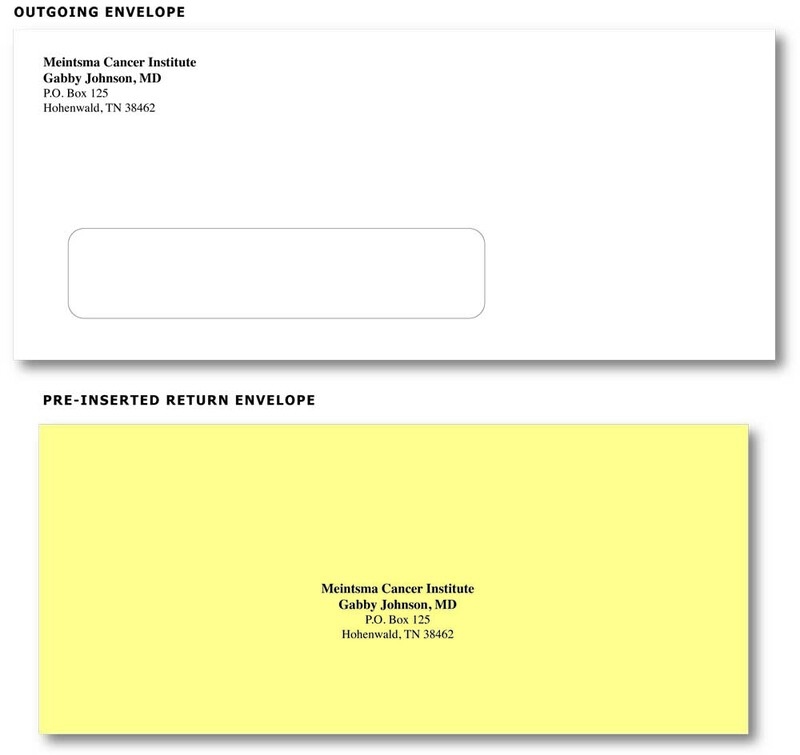 Both outgoing and return envelope print in black ink.